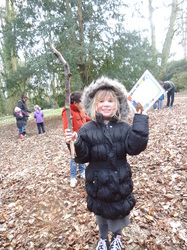 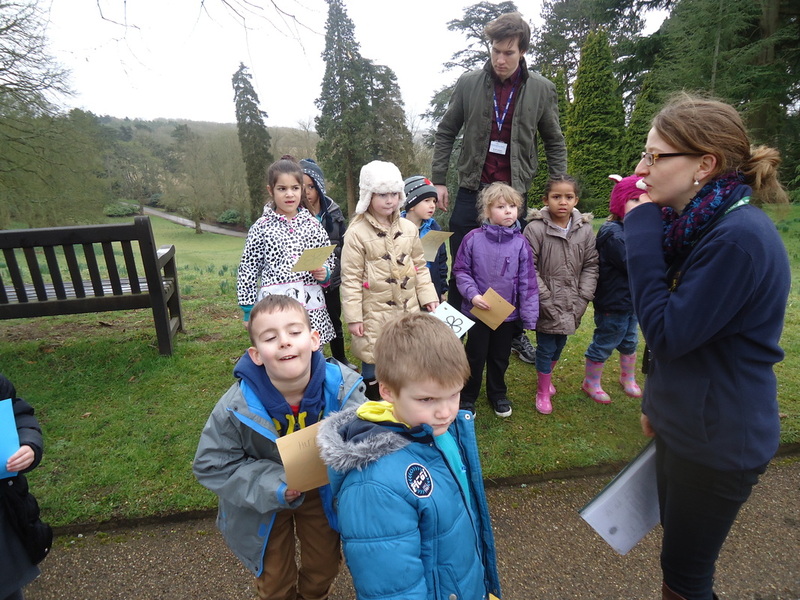 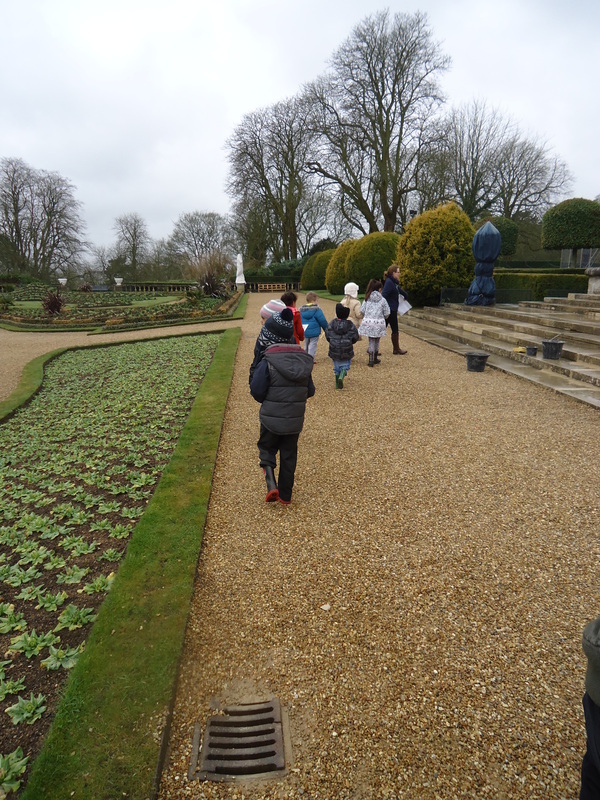 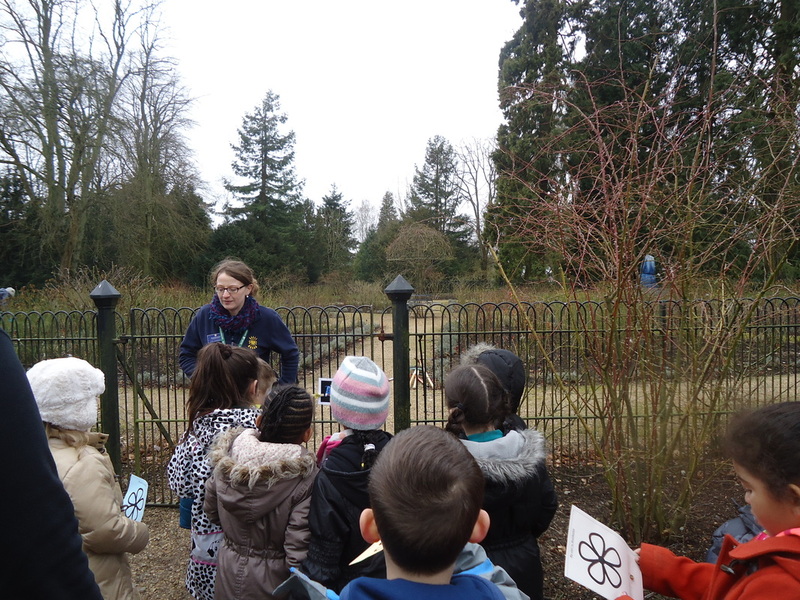 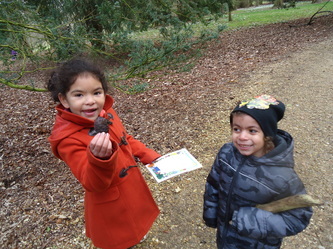 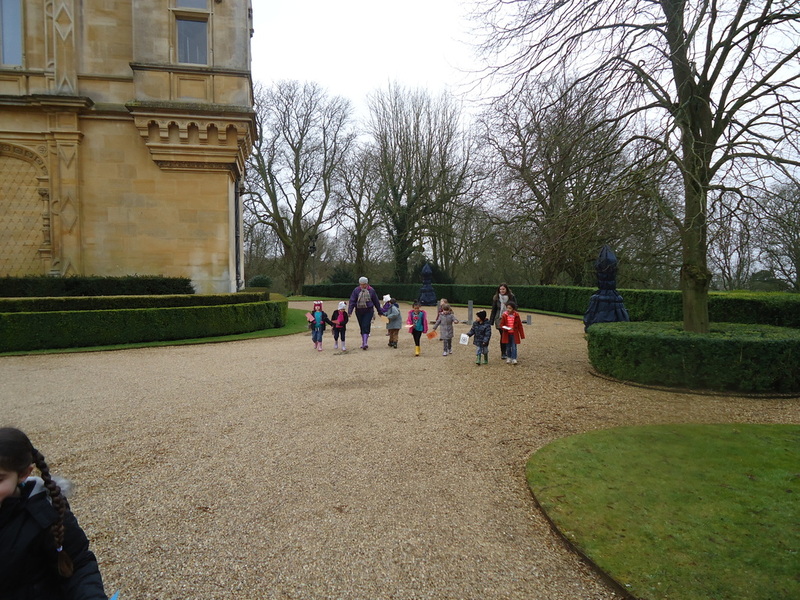 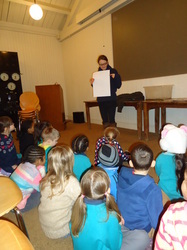 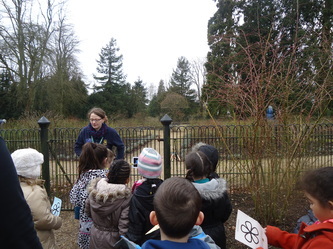 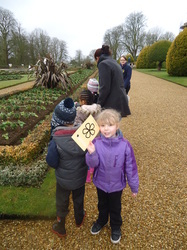 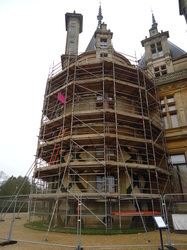 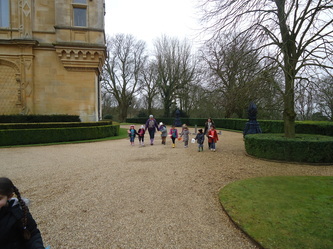 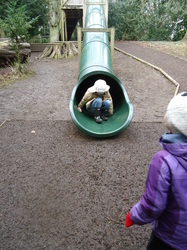 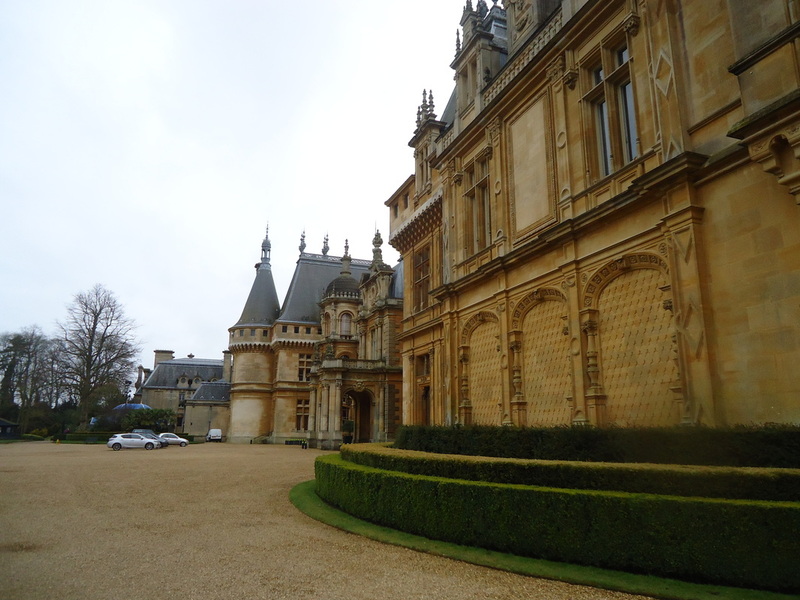 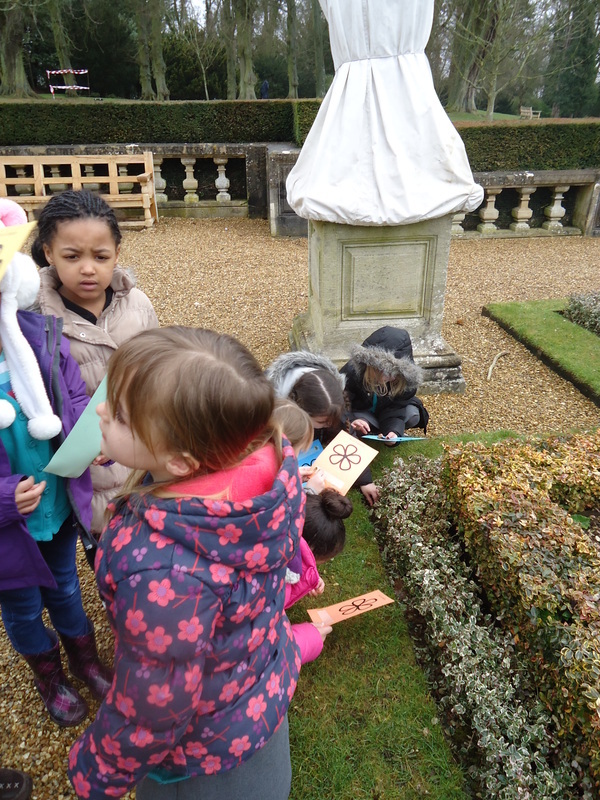 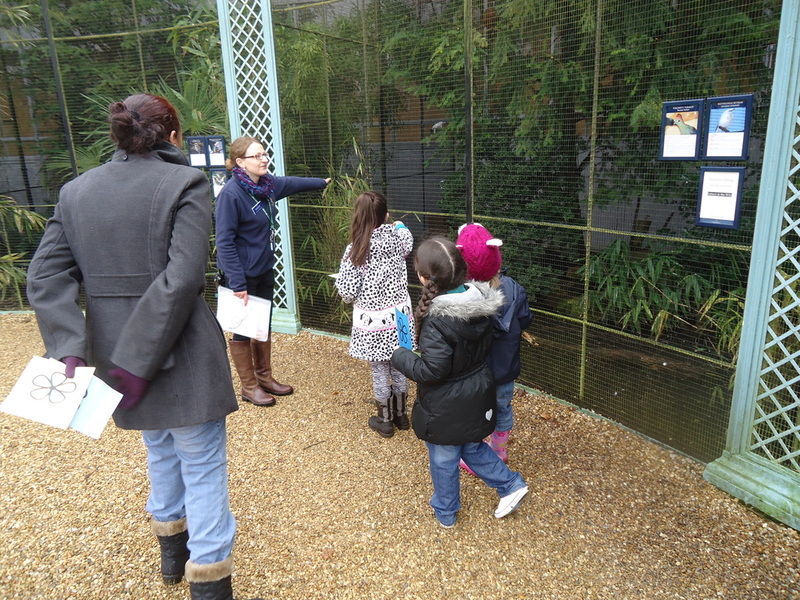 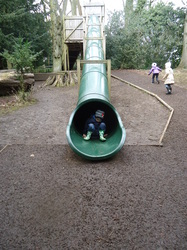 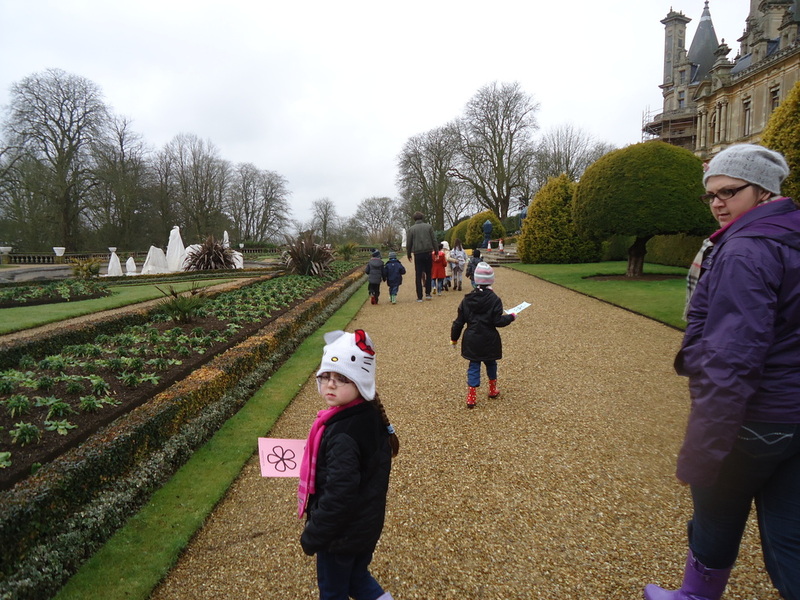 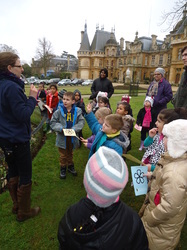 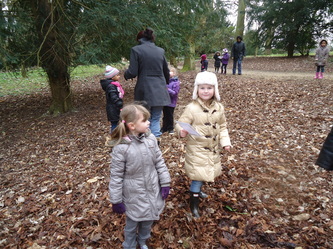 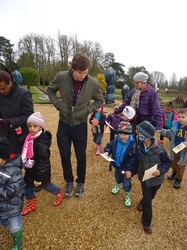 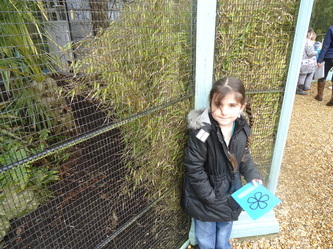 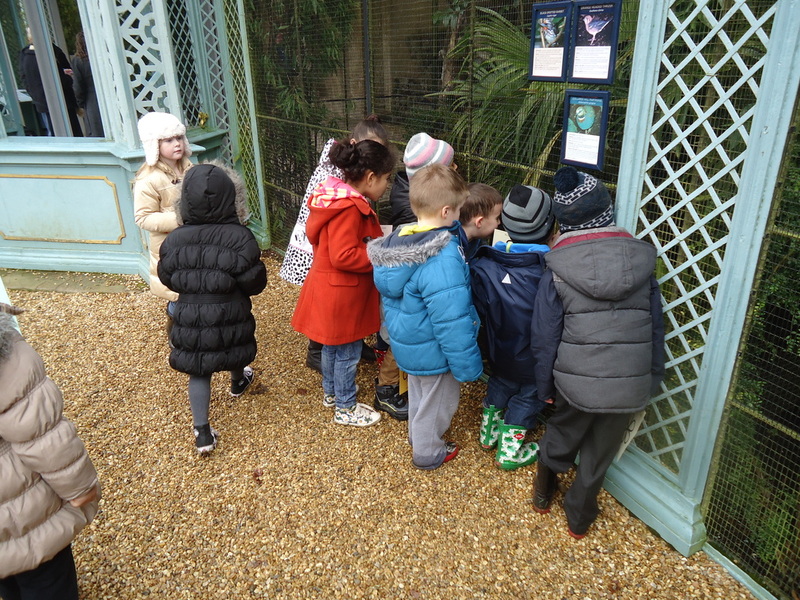 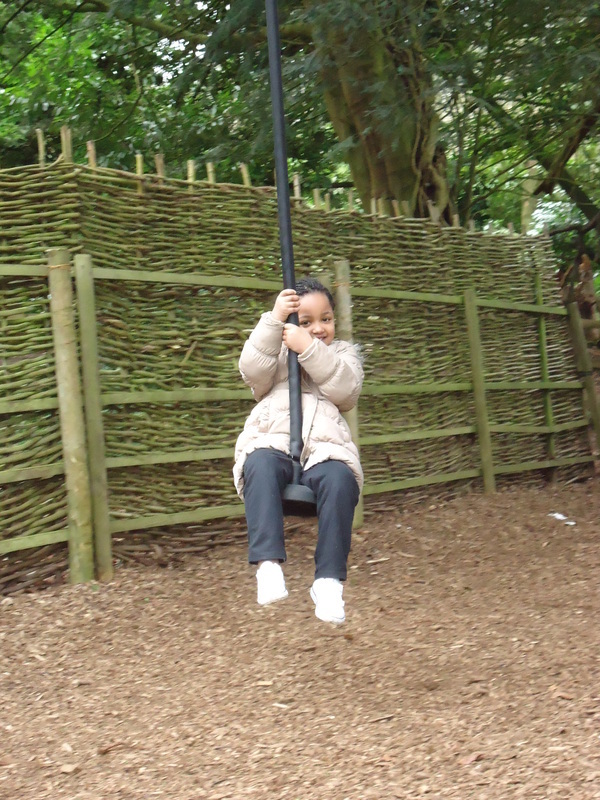 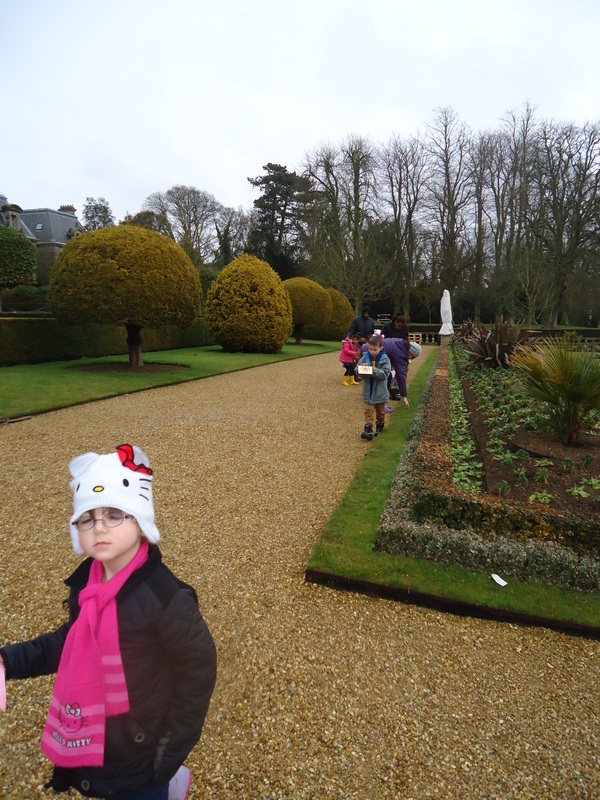 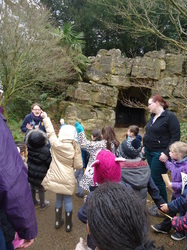 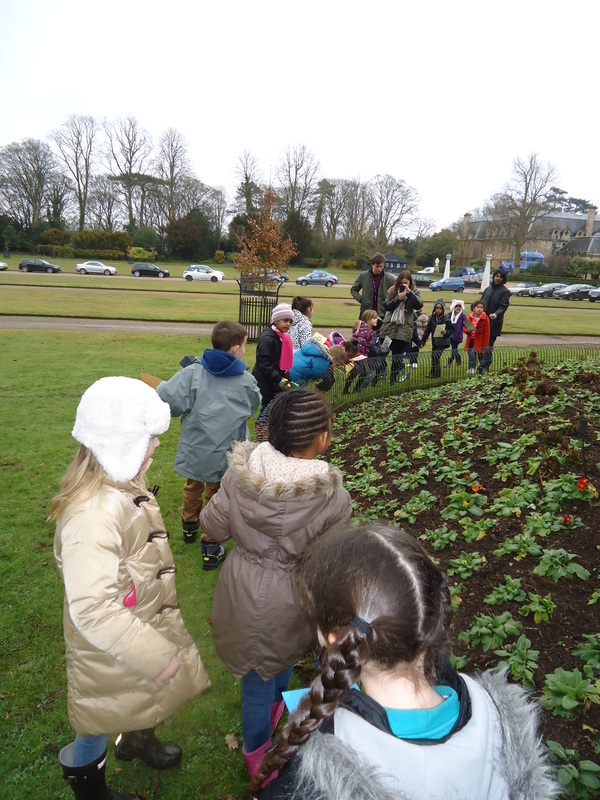 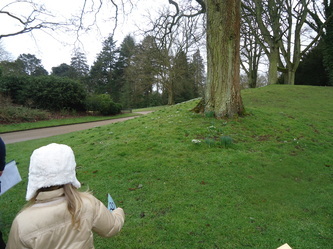 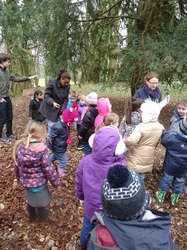 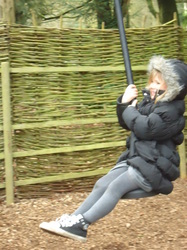 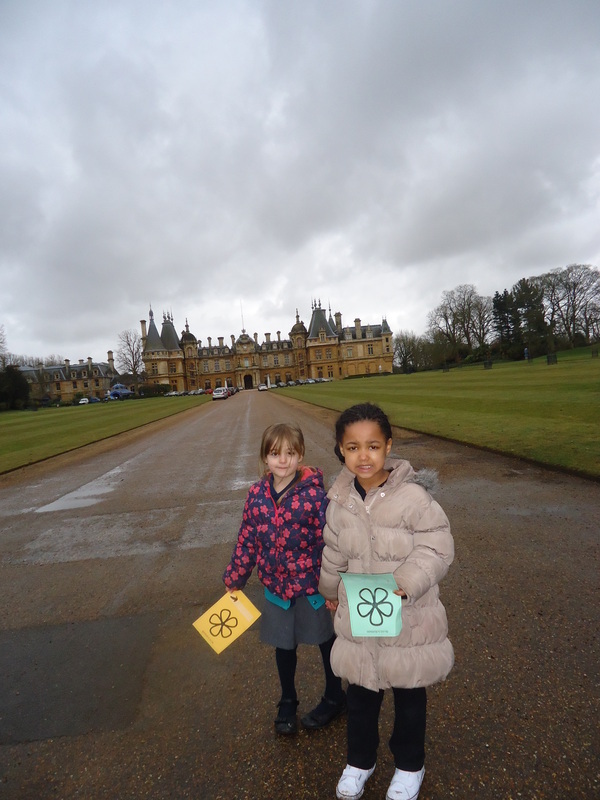 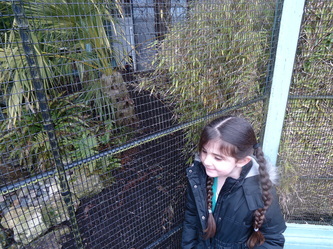 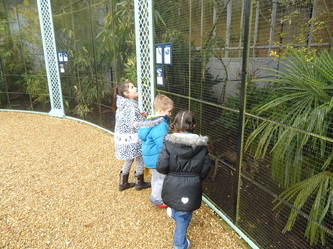 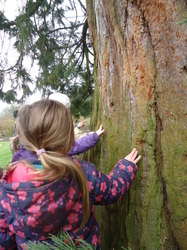 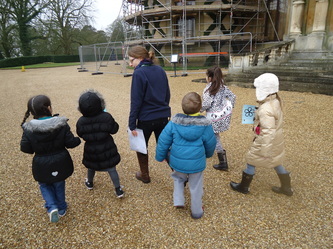 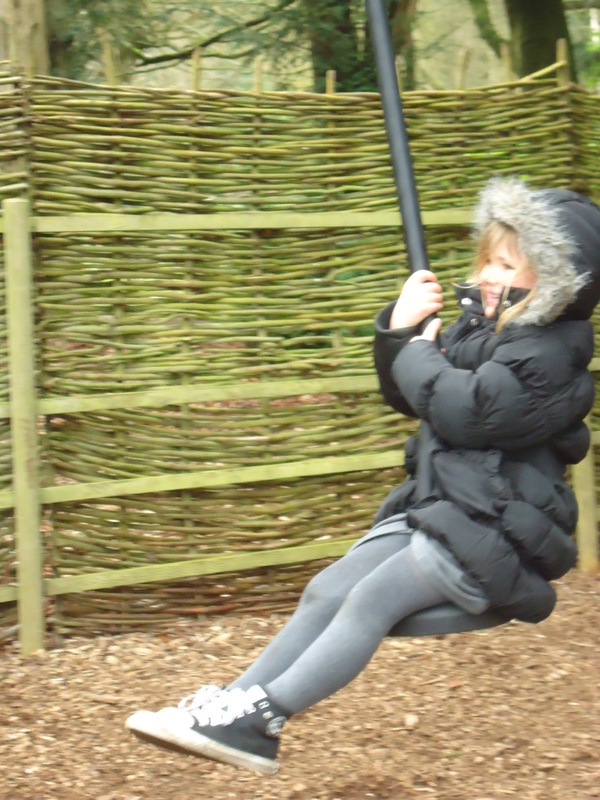 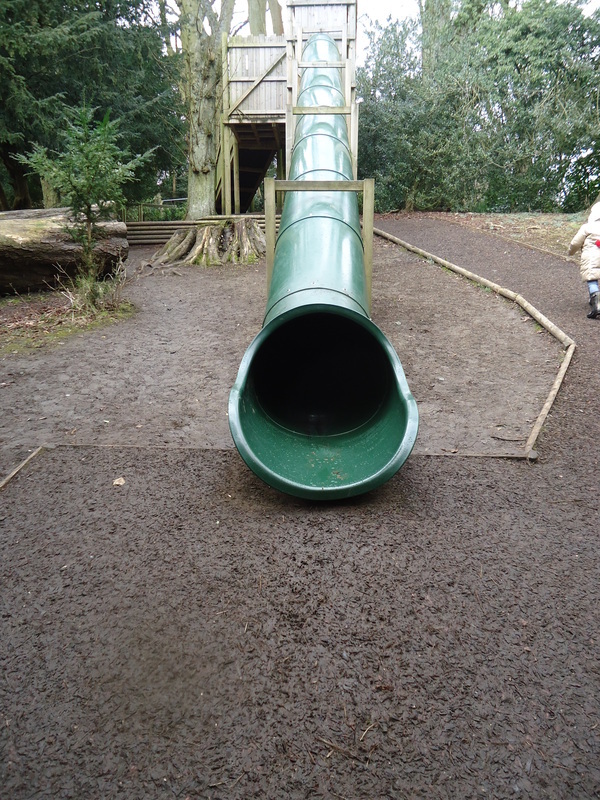 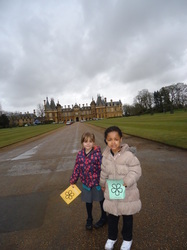 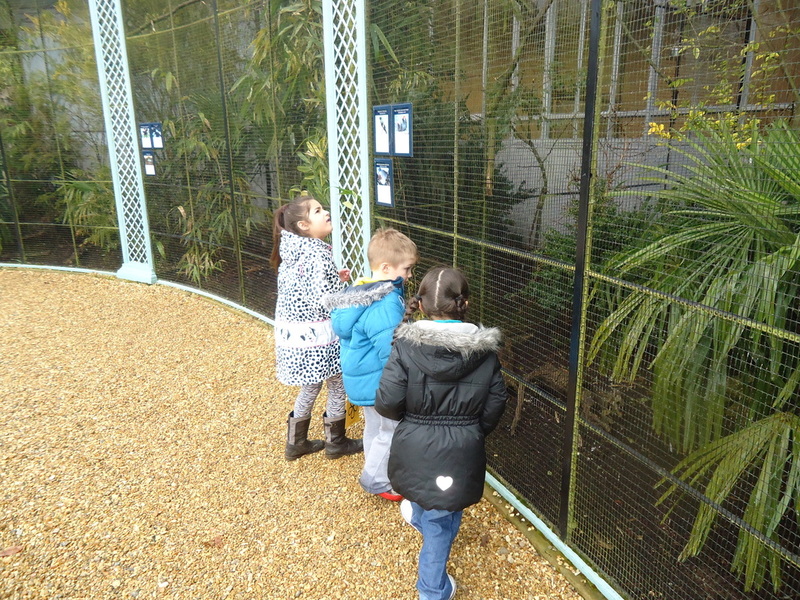 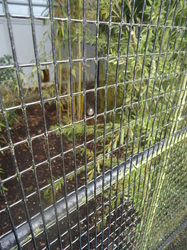 On Friday 1st March Green Class visited Waddesdon Manor. 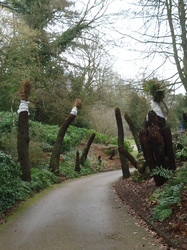 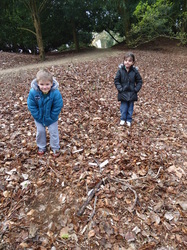 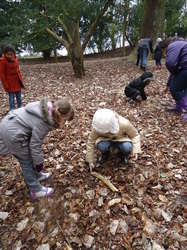 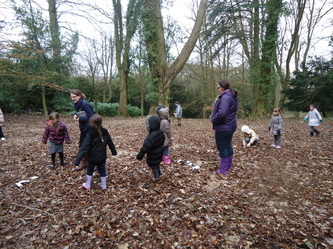 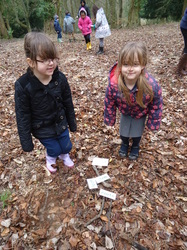 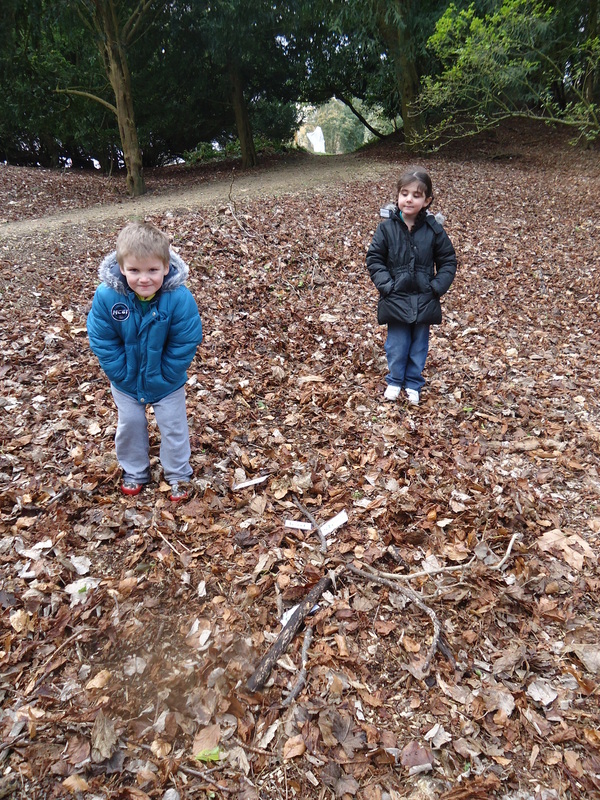 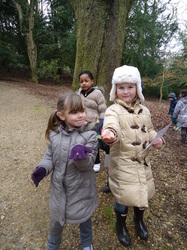 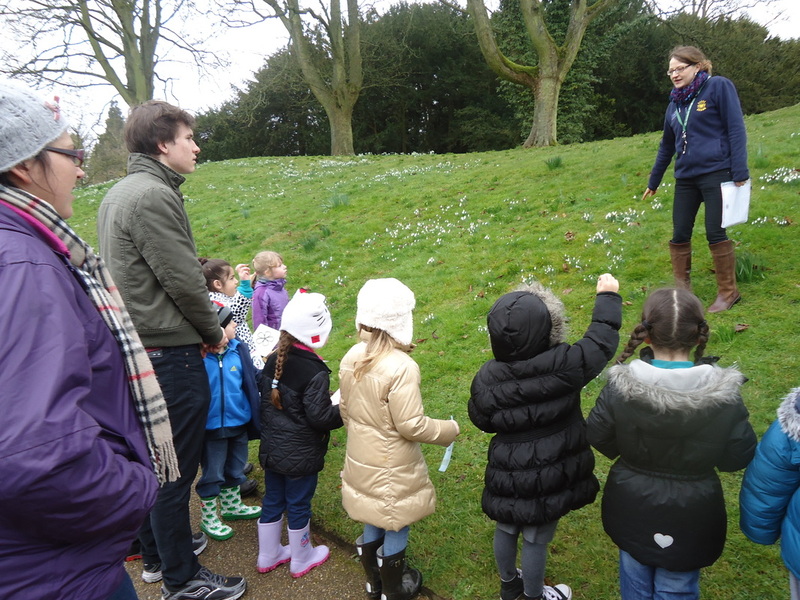 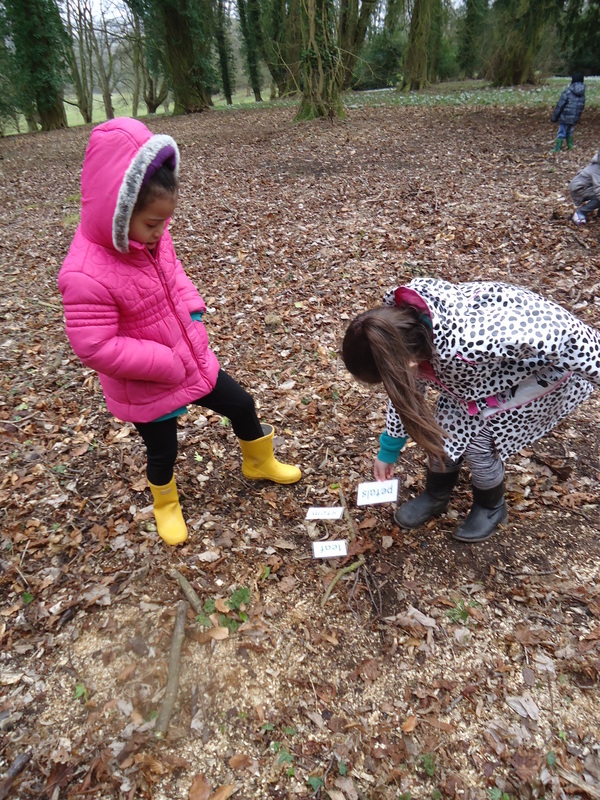 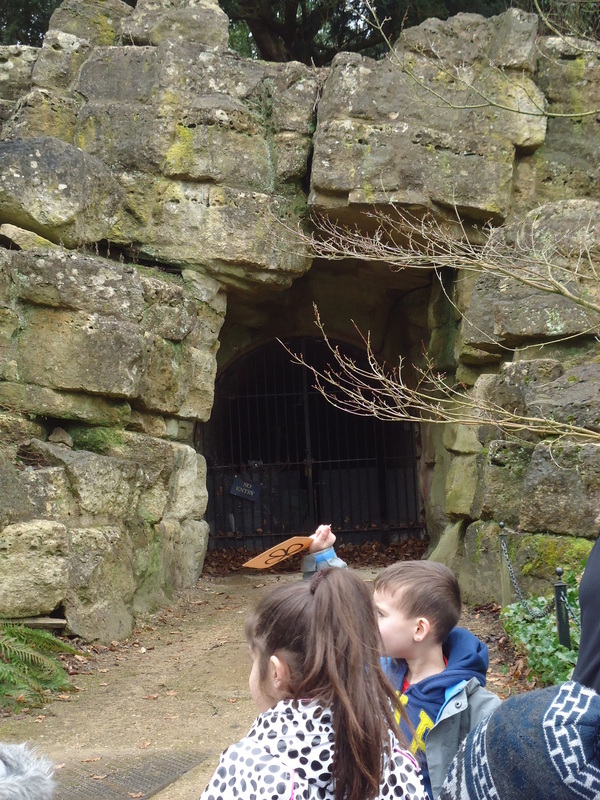 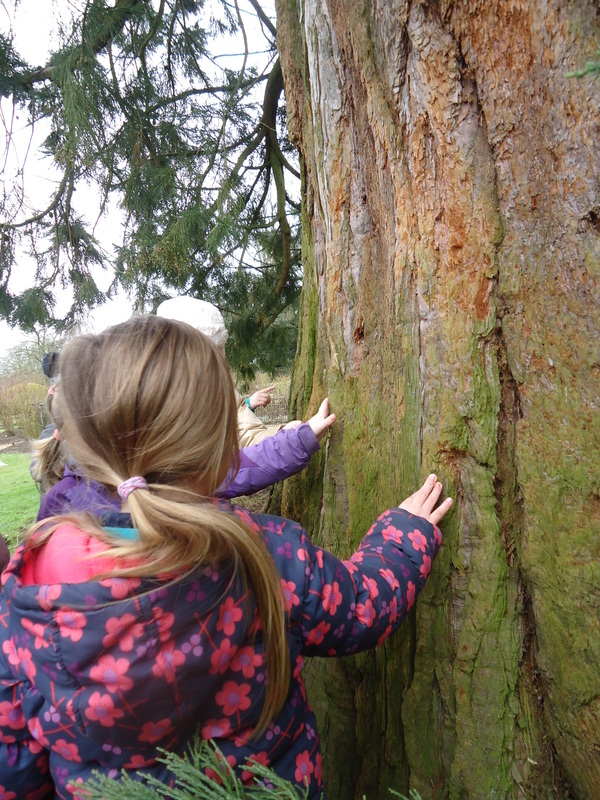 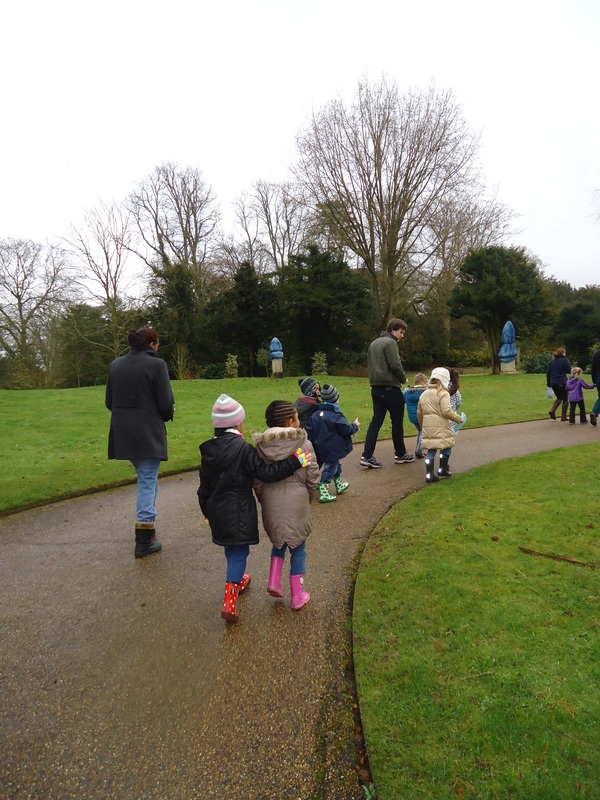 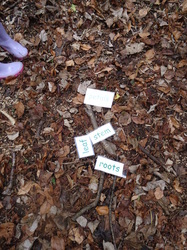 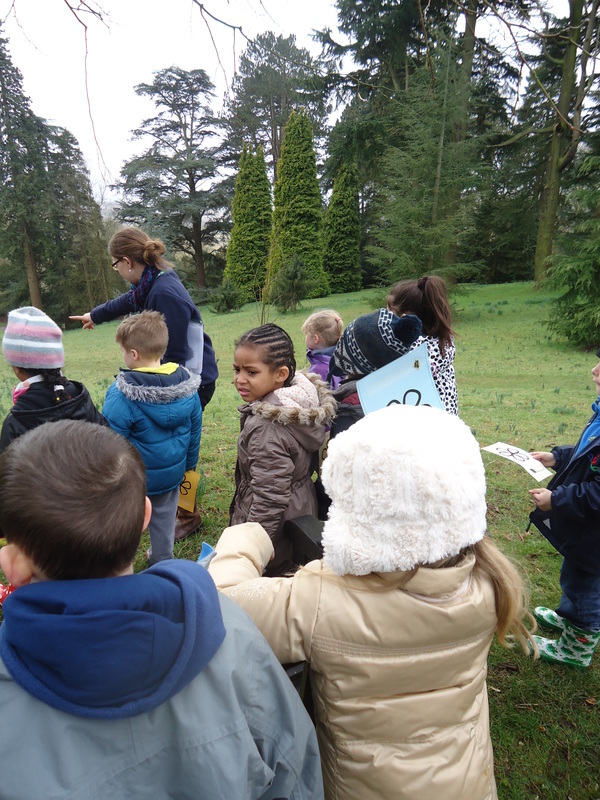 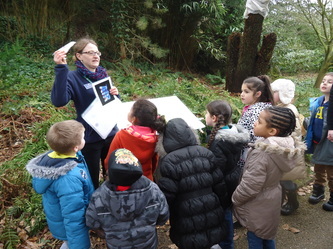 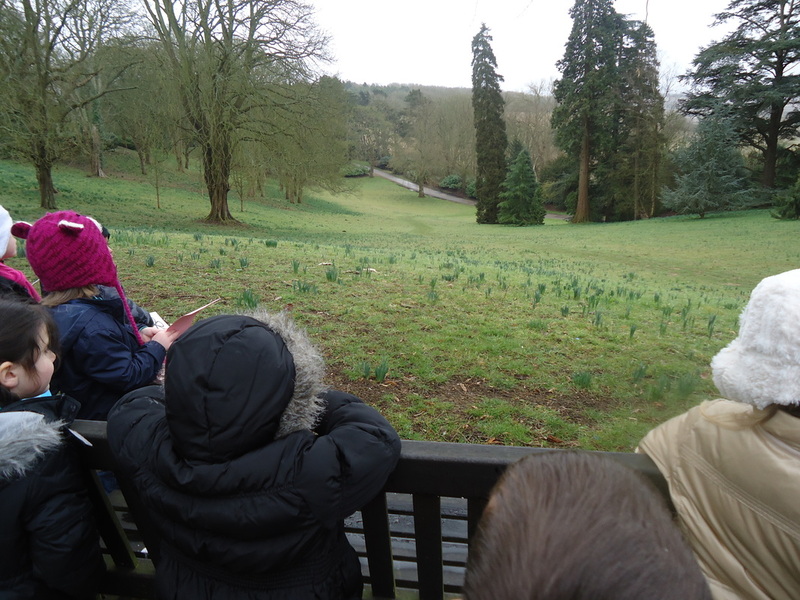 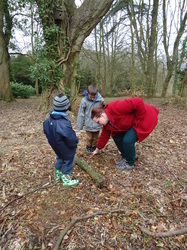 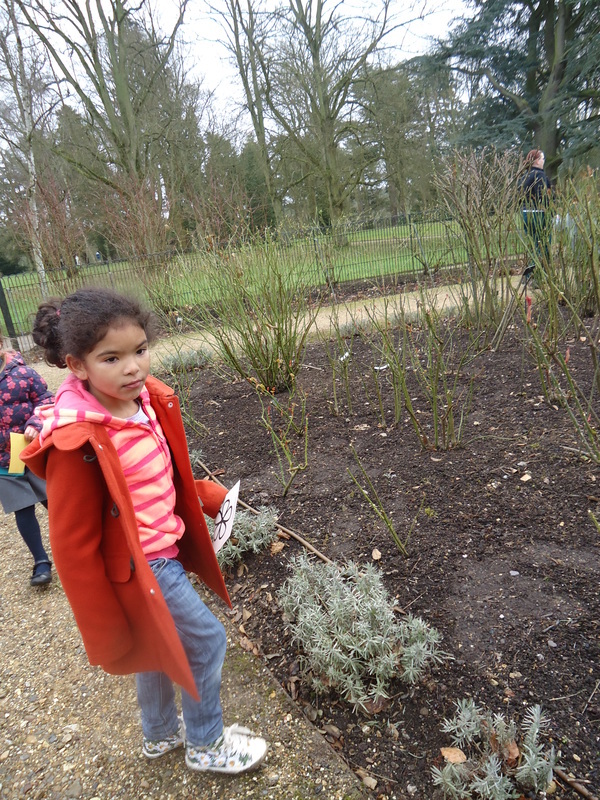 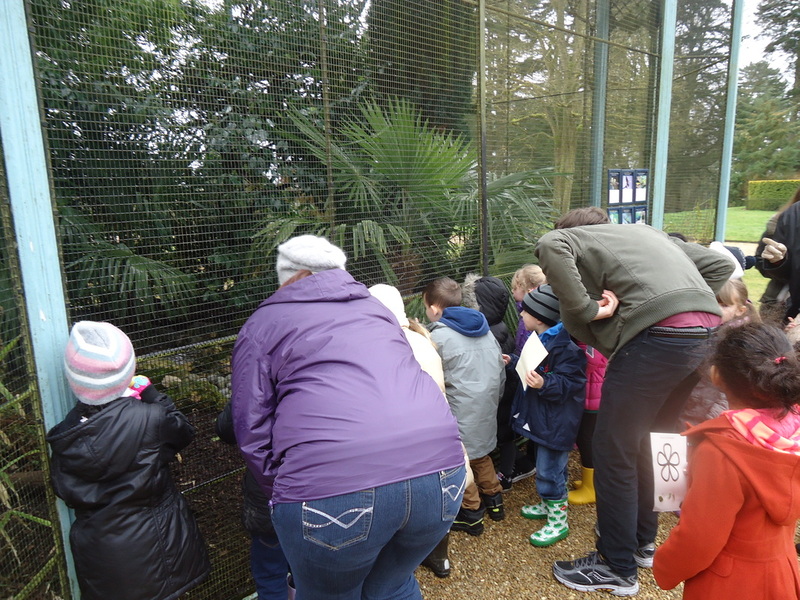 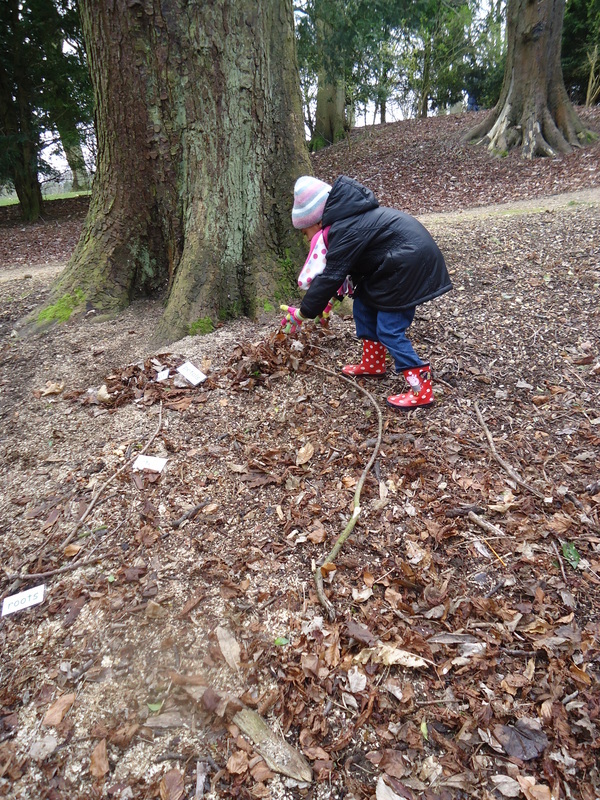 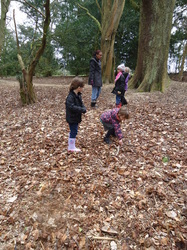 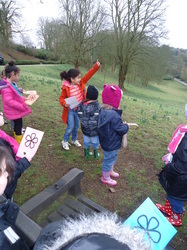 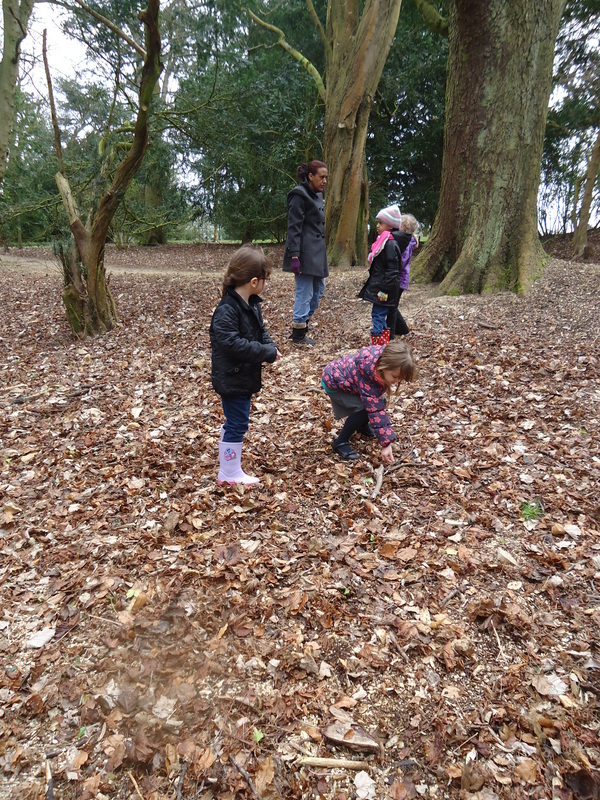 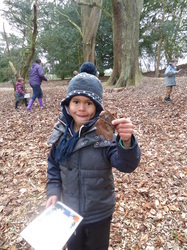 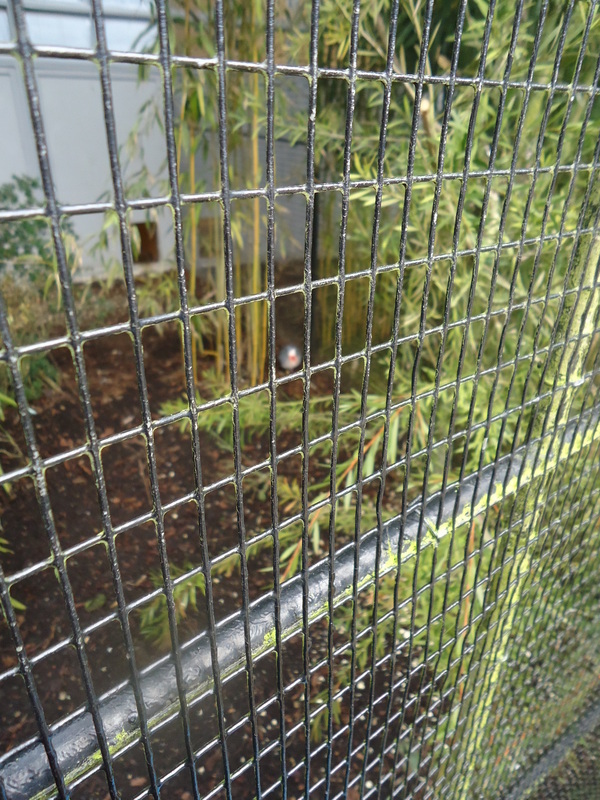 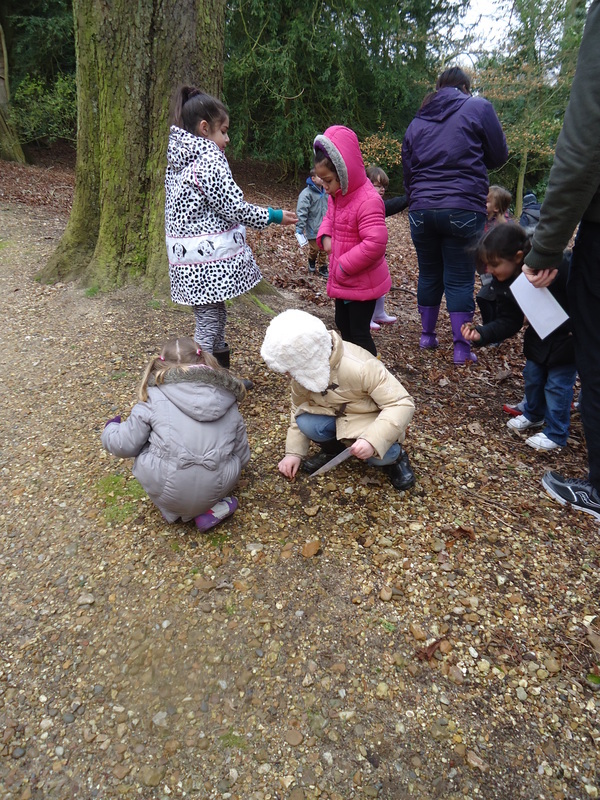 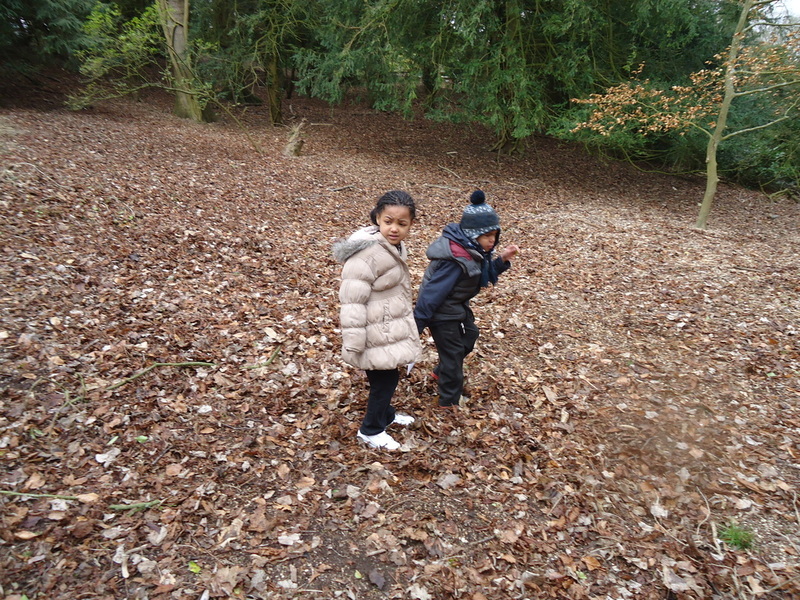 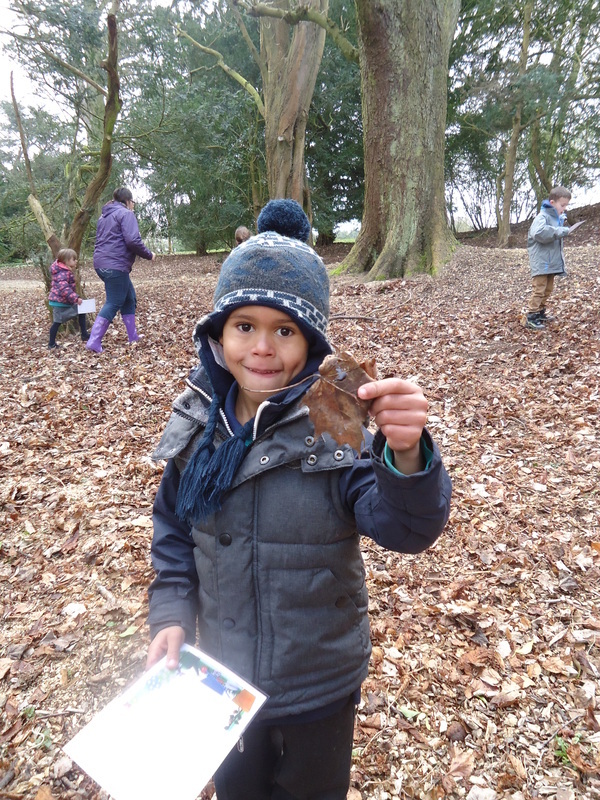 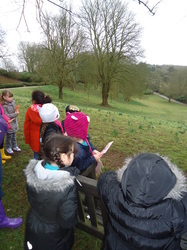 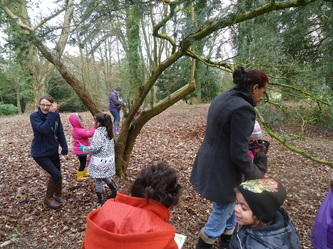 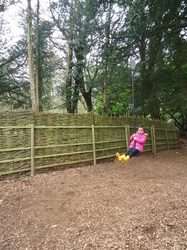 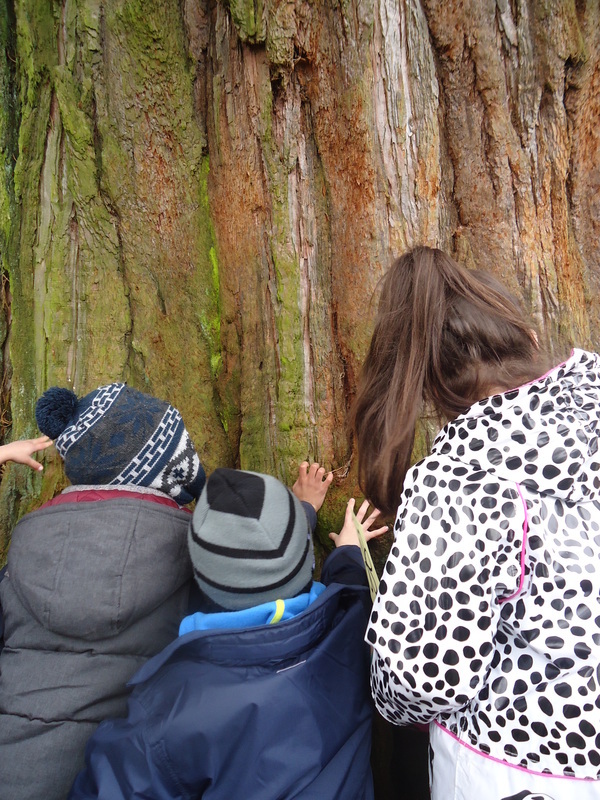 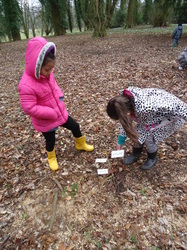 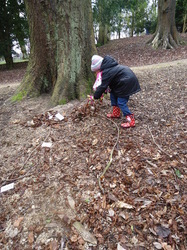 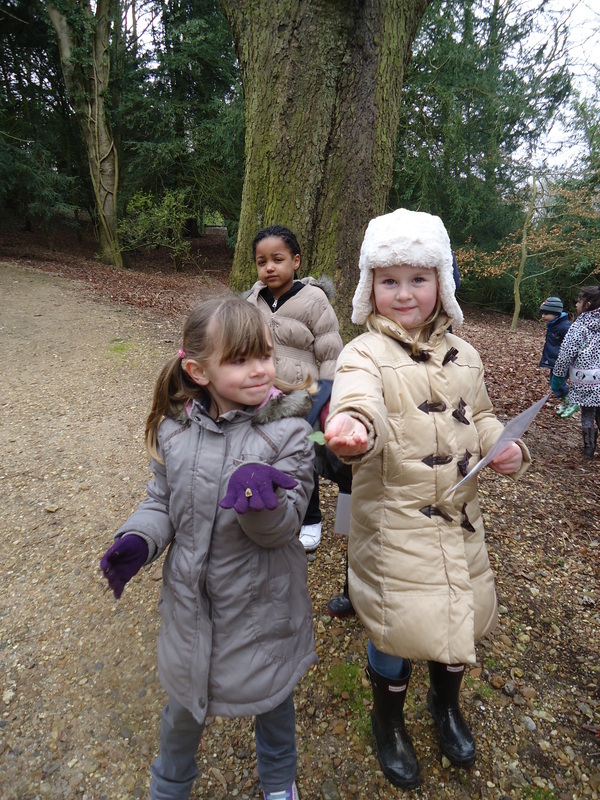 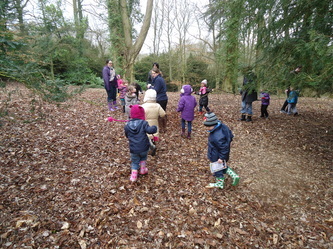 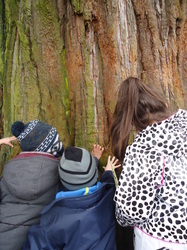 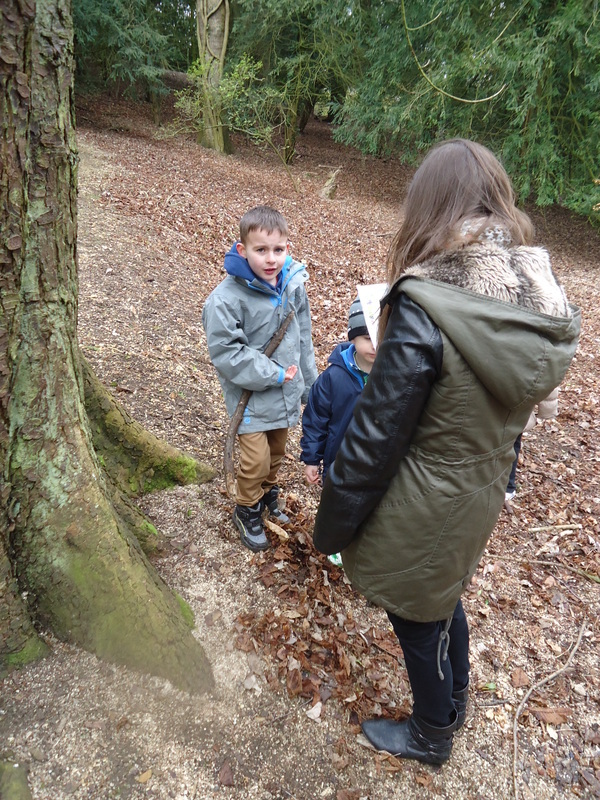 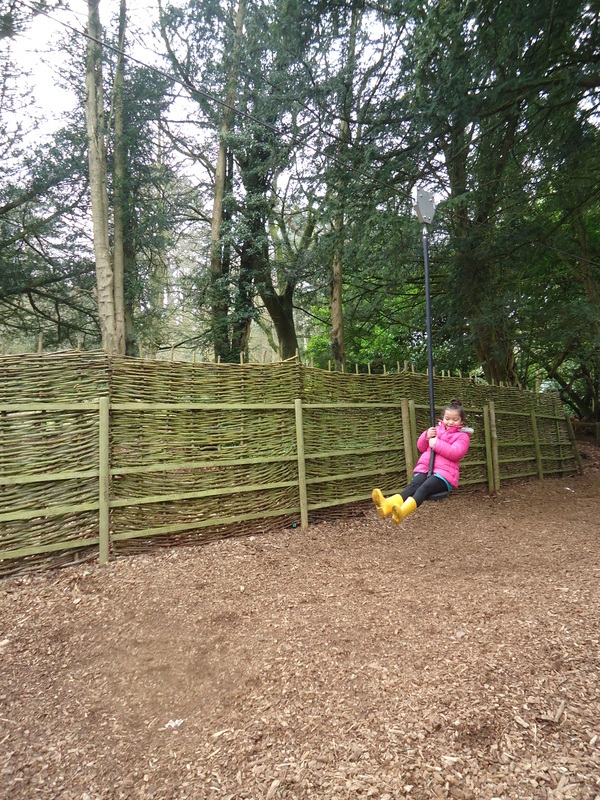 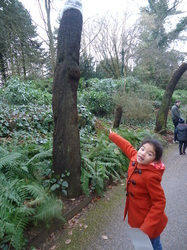 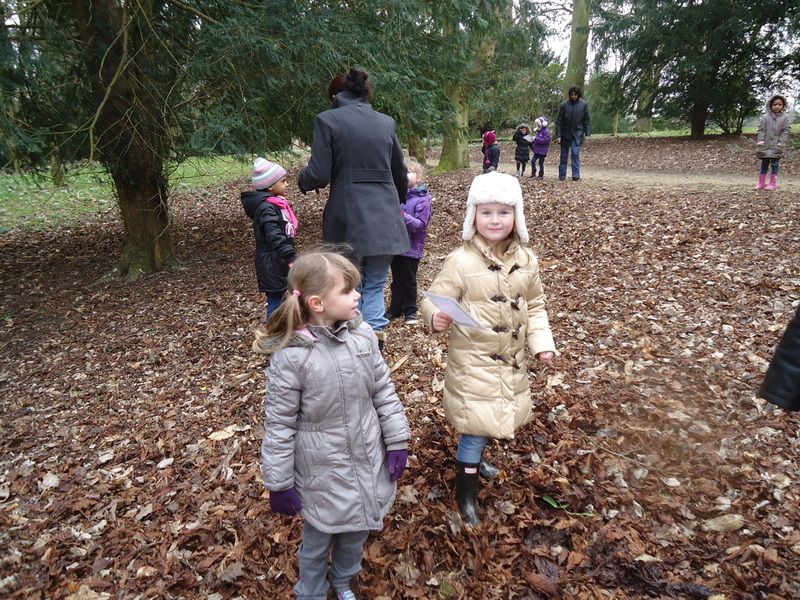 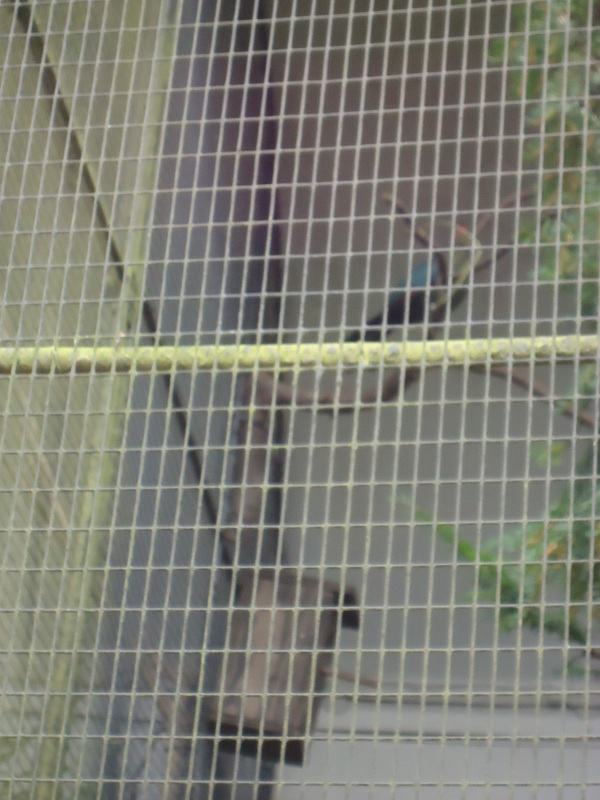 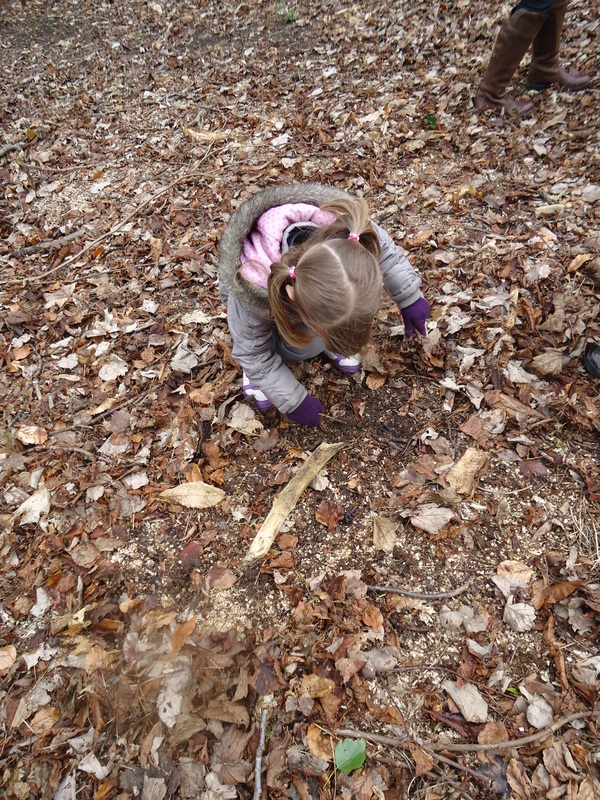 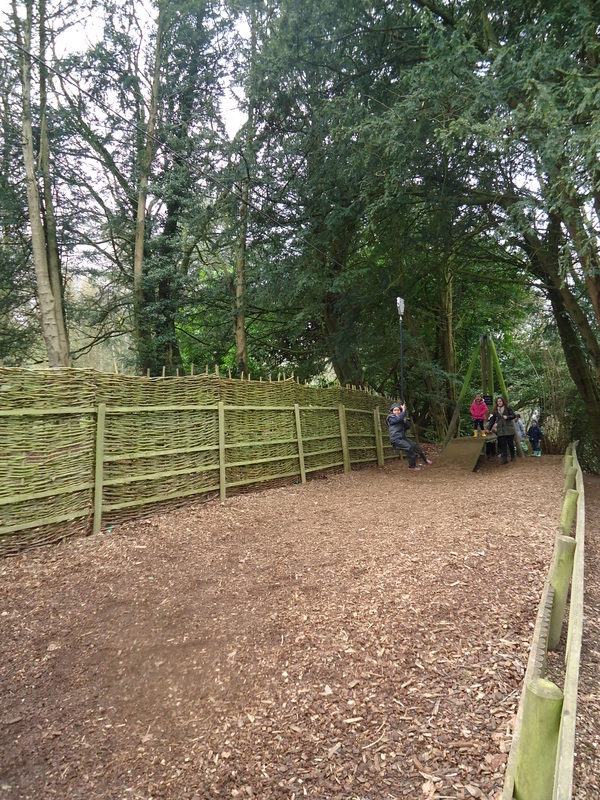 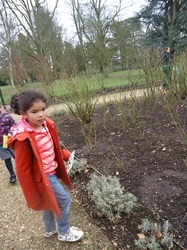 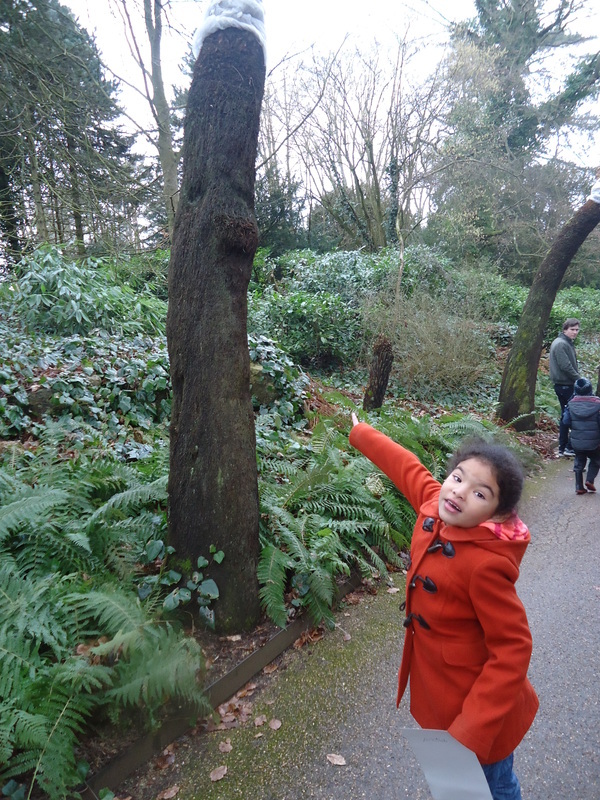 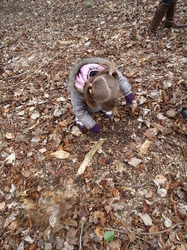 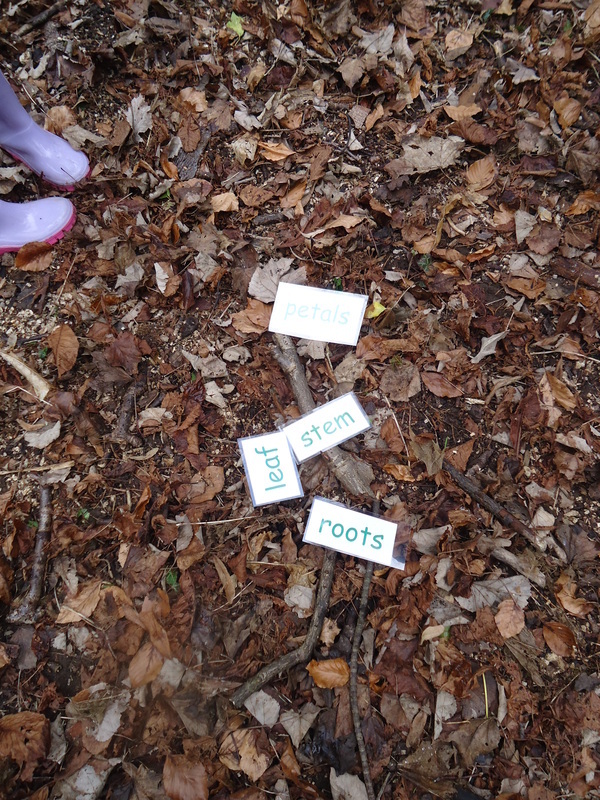 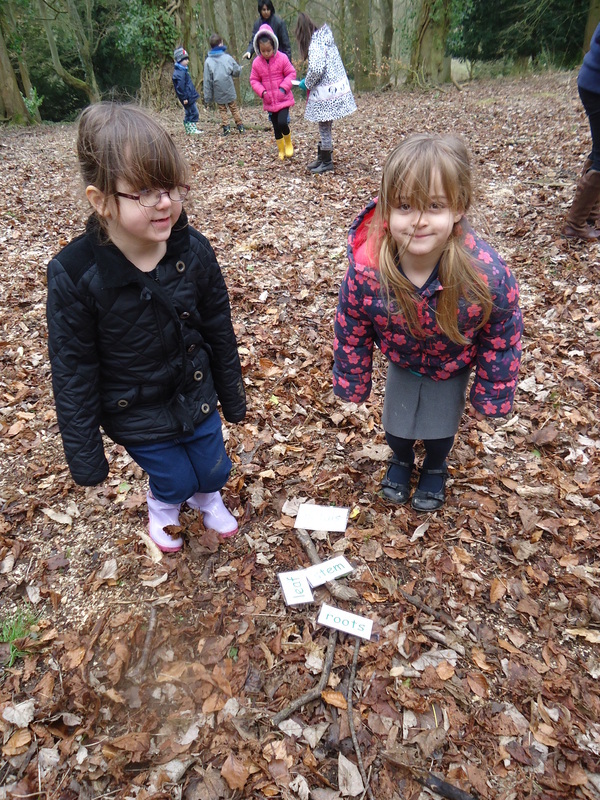 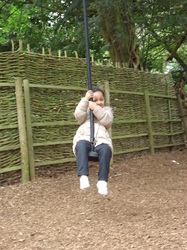 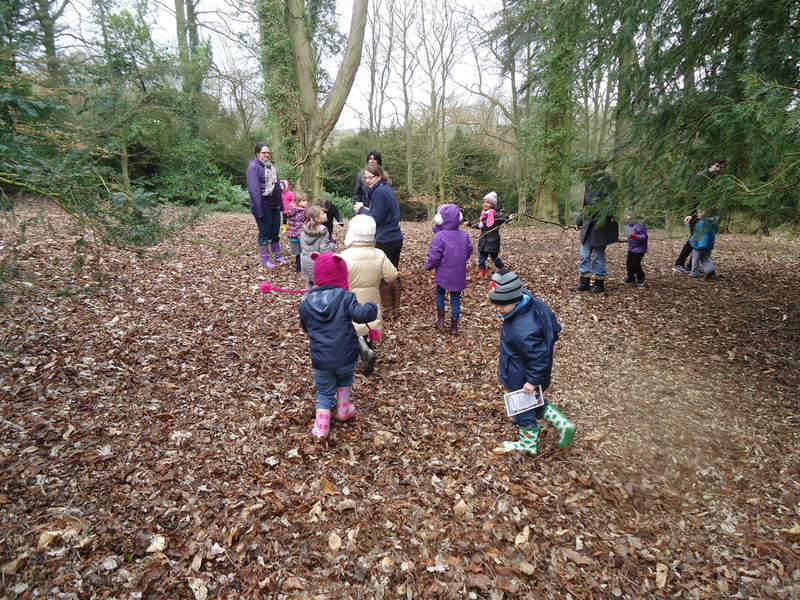 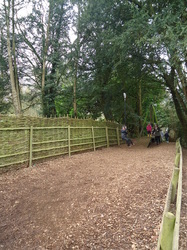 As part of the 'New Life' curriculum theme, they were learning all about the amazing variety of plant and animal life in Waddesdon's beautiful and extensive grounds. 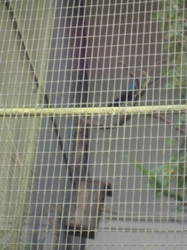 The children had a great time and learned lots!